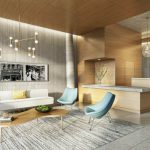 DDG and partner Global Holdings today announced the official launch of sales for its newest residential tower in New York – 180 East 88th. 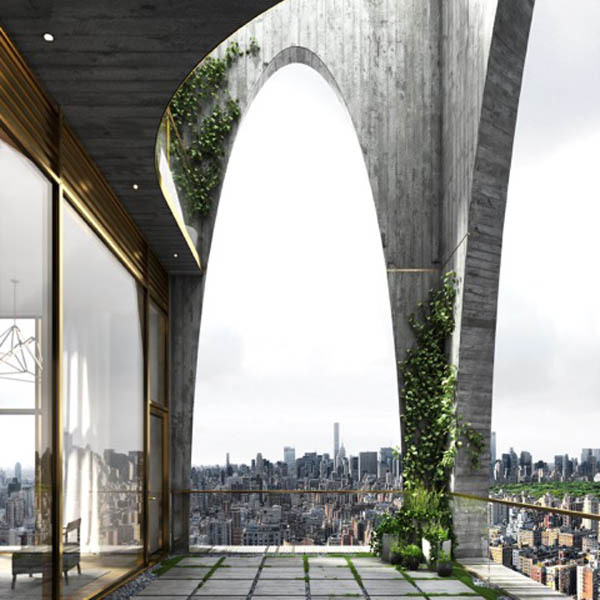 Located in Manhattan’s coveted Carnegie Hill neighborhood on the Upper East Side, the 521-foot tower will be the tallest building north of 72nd Street, showcasing unprecedented city and Central Park views, expansive residences and luxurious amenities. 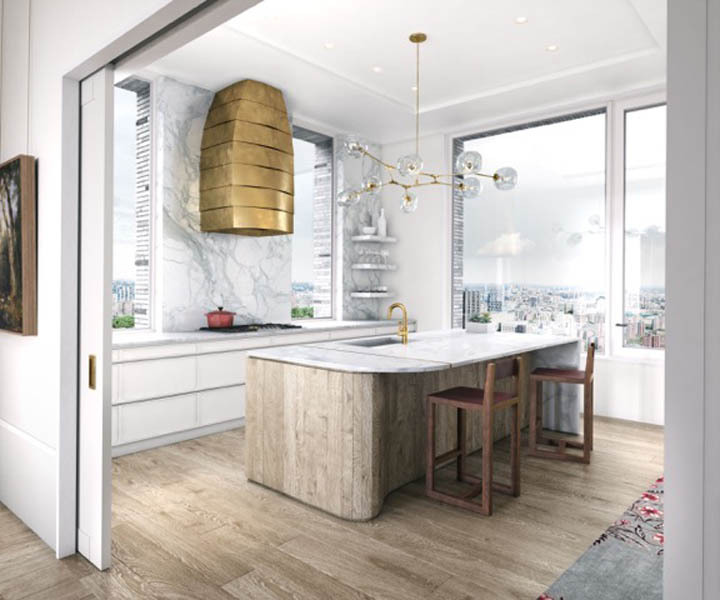 Known for its integrated role as investor, developer, designer, builder and manager, 180 East 88th marks DDG’s first foray uptown, as well as its partnership with Global Holdings, Eyal Ofer’s real estate investment company. Global Holdings, which is known for its funding and investments in iconic high-end residential developments, including 15 Central Park West, The Greenwich Lane and 520 Park Avenue, continue their track record of working with best-in-class architects and developers at 180 East 88th. Inspired by the pre-war boom in high-rise masonry construction in New York during the 1920s – 1940s, DDG’s design team paid homage to the lost art of traditional craftsmanship while maintaining a modern aesthetic. The property’s facade features 594,443 handmade bricks from Petersen Tegl in Denmark. These distinctive bricks, which include the elegant, elongated Kolumba style, possess a thoroughly unique texture and color palette that reflect their handmade quality. Additionally, wood flooring, imported from a Benedictine monastery in Austria, is utilized throughout the residences and in select common spaces. DDG commissioned master German plaster artisan Jan Hooss to create an installation that pays homage to the plaster and stucco that was prevalent in Upper East Side architecture at the turn of the 20th century. Hooss created a curved wall installation that fuses a rococo design with a whimsically modern aesthetic; this piece will grace the property’s sales gallery before being installed into the building’s lobby, where it will serve as the focal point above the fireplace. 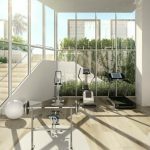 The 50-story property will feature 48 graciously appointed private residences ranging from lofts to five-bedrooms, full floor and duplex units and a gracious duplex penthouse. Ceiling heights stretch up to 14’-2” and 28’-8” in duplexes, making room for immense 9’ tall tilt-turn windows. Unique design accents found throughout each home include classic picture rails, baseboard reveals, and a formal entry gallery appointed with herringbone flooring, custom wainscoting, and plaster ceiling details. The residences’ custom kitchens by Molteni&C Dada with DDG will feature luxury finishes including honed Italian Statuario marble slab countertops, white lacquer cabinetry, and kitchen islands with stone and white oak island fronts, as well as best-in-class appliances that include Gaggenau refrigerators, wall ovens, cooktops, dishwashers and wine coolers to concealed Best range hoods. Master bathrooms are lavishly outfitted with honed Bianco Grigio stone countertops, WETSTYLE free-tubs, Duravit sinks, and fixtures by Fantini of Italy. Secondary baths include Villeroy & Boch sinks with Fantini fixtures in natural brass, and Duravit tubs. Residents will have access to a wide range of amenities including a partial basketball court, soccer pitch, game room, residential lounge, wine room, private fitness and yoga studios, and an interactive children’s playroom in partnership with the Children’s Museum of the Arts. 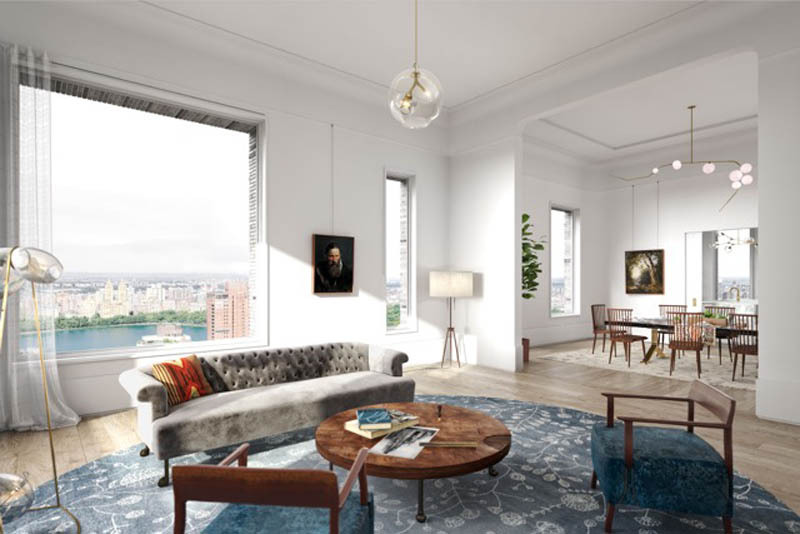 According to Corcoran Sunshine Marketing Group, which is handling sales and marketing for the development, residences at 180 East 88th range from two- to five-bedrooms and prices start at $3.2 million. Completion is slated for 2018. DDG invests economic and intellectual capital where it can use innovative design solutions to improve the built environment, creating value for both stakeholders and the community at large. Capital, design, development, construction and asset management are all executed through DDG’s multiplatform structure, allowing it to seamlessly and efficiently exercise its vision. The DDG team is comprised of approximately 100 individuals who come from diverse professional backgrounds that include investment, development, design, construction, hospitality and asset management; their depth of knowledge and expertise has helped set the standard of excellence associated with the DDG brand. With offices in New York and California, the company has acquired, designed and developed over two million square feet of property on the East and West Coasts. 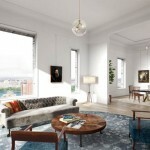 DDG currently has four projects underway in prime locations in New York City, including XOCO 325 at 325 West Broadway in SoHo, 12 Warren Street, 100 Franklin Street in TriBeCa, The Standish in Brooklyn, and the company’s first tower at 180 East 88th Street on the Upper East Side, which is the tallest tower north of 72nd Street. 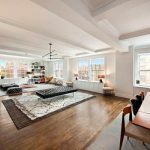 The celebrated 41 Bond in NoHo was recently completed, as well as the record-breaking 345meatpacking in the Meatpacking District. In San Francisco, DDG is currently working on four projects including 400 Grove, 235 Valencia, 450 Hayes and Parcel T. Additionally, sales at 8 Octavia, located in San Francisco’s vibrant Hayes Valley neighborhood, are now complete. 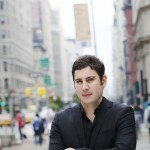 Global Holdings specializes in large-scale commercial real estate and high-end residential developments, led by Chairman and Founder Eyal Ofer. With over thirty years of experience in global real estate, Eyal Ofer has led the creation of a large, diversified portfolio of development and investment properties around the world. Global Holdings’ real estate portfolio has steadily grown through acquisitions, the creation of value, and reinvestment. Global Holdings has a current portfolio of approximately 7.5 million square feet of developed and developable property comprised of 26 properties and 2,400 hotel rooms. Global Holdings’ residential property philosophy is to identify long-term partners who share the company’s vision of creating luxury properties in iconic locations. 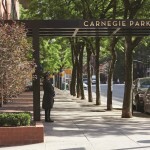 Notable residential development projects in Manhattan include The Greenwich Lane, 15 Central Park West, 50 United Nations Plaza, 520 Park Avenue and the redevelopment of 18 Gramercy Park.